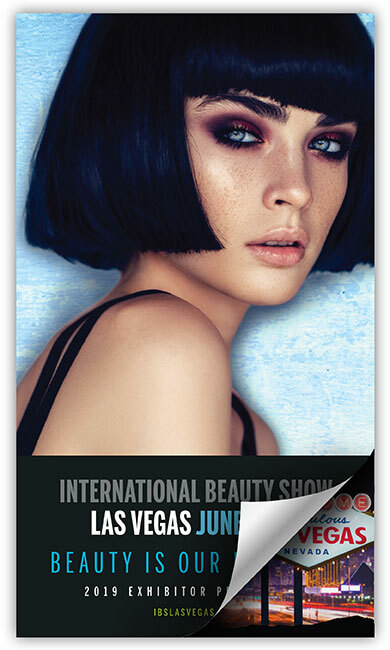 IBS Las Vegas is the fastest growing event in beauty, boasting more than 21,000 beauty professionals. These professionals attend to learn new skills, refine techniques and stock up on their salon and professional needs. This is the audience you want to reach, and the attendees you need to meet! 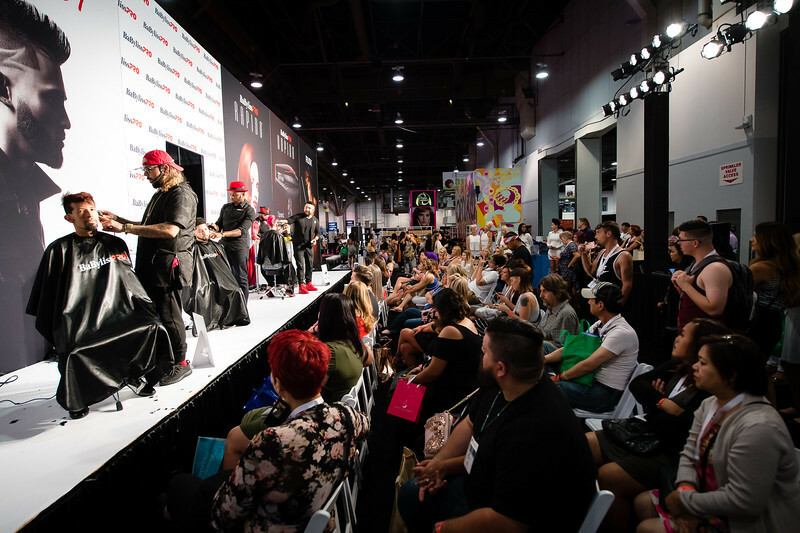 IBS Las Vegas offers an incredible reach to 22,930 beauty professionals plus a myriad of ways to promote your products and reach your goals. Take a peek inside our 2019 Exhibitor Prospectus for sponsorship and marketing opportunities that will ensure your brand has tremendous exposure and a successful show experience.